This is a super Lovely Peter pan collared romper!! 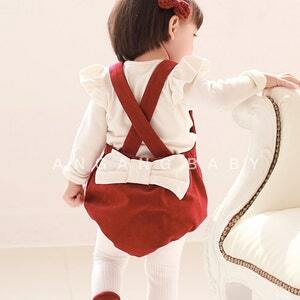 It would look amazing on your pretty little one! 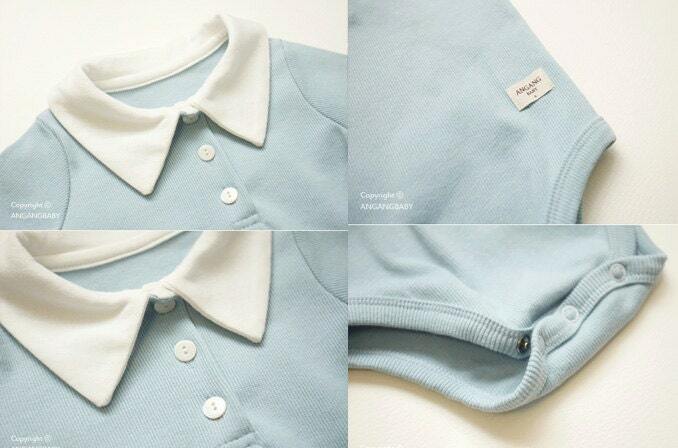 ＊Soft cotton with 3snap closure. ➳ Fabrics - All fabric is a cotton. Very stretchy and soft for your little one to be active and move around. really soft and beautiful, thank you.